Spring Of Health: Electronic Cigarettes: Go "e" Today! Electronic Cigarettes: Go "e" Today! When it comes to good health, it is obvious that you think about smoking and whether you should quit. Whilst the decision is easy - 'cause you might have made a New Year's resolution a few weeks ago, or you might have promised it to yourself, or to others, that you will quit - keeping yourself to it is the tricky part. are just not enough to actually put the cigarettes down and never touch them again. But what's this thing that makes you a slave to cigarettes? Despite of all the risks, diseases, consequences and side effects of smoking? Why can't you just put it down and move on? A cigarette contains about 600 different ingredients including tar, benzene and formaldehyde (you know, that thingy that they use to conserve corpses) just to name a few and these are creating more than 4.000 chemicals as you burn them! Scary? More than 70 cancer-causing chemicals, hundreds of toxicants and of course nicotine, which is actually a highly addictive drug. This nicotine addiction is one coefficient, one key importance of why you cannot put the cigarette down. The ritual of smoking will also hold you back in quitting of smoking. As you reach out for the cig, light it and inhale, it triggers a bunch of chemicals including the dopamine levels that create temporary feeling, that you could get the long yearned subject of pleasure, but these sensations are short-lived and subsiding within minutes. The joy is way too short for it to be worth all the consequences of smoking. But then, what can you do? Well, that is when you can consider the switching to electronic cigarettes. The electronic cigarette (or vaporizer cigarette, or e-cigarette, e-cig in short) is a clever battery-operated device, which vaporizes nicotine that you inhale. 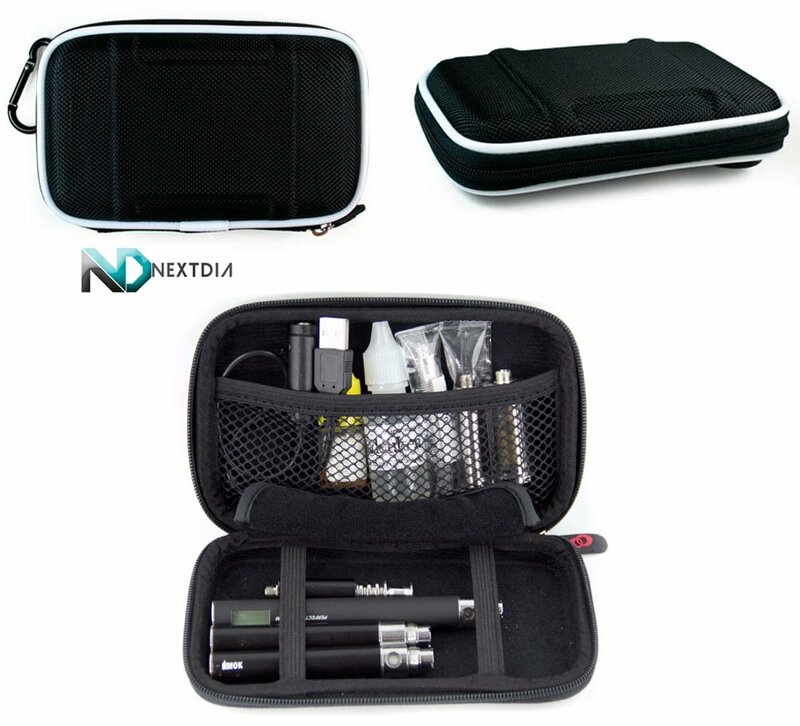 The e-cigarette is the most effective substitute to the tobacco, that helps you avoid the inhaling of smoke, and not mentioning all the toxins a norml cigarette contains. An e-cig is 99% healthier than your ordinary cigarettes. 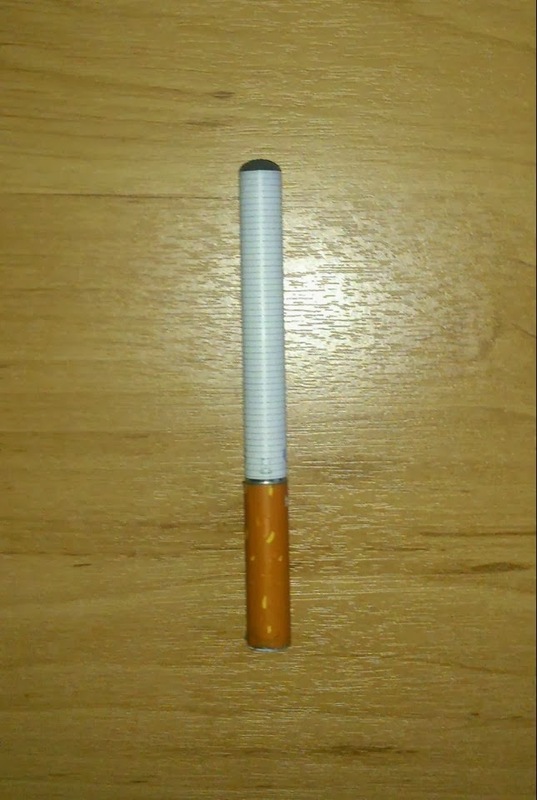 They are made in different sizes and forms - some look like a Biro-pen while some latest models are delusively similar looking to the average cigarettes. The battery: Lithium-ion battery which is rechargeable via a USB cable or even from your pc or your car's cigarette lighter. The battery powers the heating element, which is called: the Atomizer. The Atomizer: Heating element of the e-cigarette which heats and vaporizes the liquid, so that it can then be inhaled. The atomizer needs to be replaced frequently, usually about once every 3 to 6 months. Nicotine Cartridge-Vaporizer: The mouth-part of an e-cigarette. A small plastic 'cup' inside the mouth piece holds the liquid which is usually propylene glycol. You can buy cartridges containing different amounts of nicotine, or no nicotine at all. You can buy the cartridge filled with different flavoured liquids, such as: tobacco and menthol flavour to mint, chocolate, coffee, apple, cherry and caramel. I've heard of this but never actually seen one. This is indeed great for everyone, smokers and especially NON-SMOKERS! I hate the smell of cigarette smoke.